New Directions Publishing Corporation, 9780811216029, 224pp. Who better than America's elder statesman of the theater, Williams' contemporary Arthur Miller, to write as a witness to the lightning that struck American culture in the form of A Streetcar Named Desire? 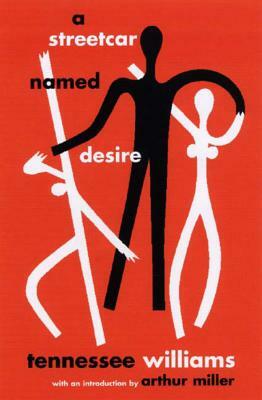 Miller's rich perspective on Williams' singular style of poetic dialogue, sensitive characters, and dramatic violence makes this a unique and valuable new edition of A Streetcar Named Desire. This definitive new edition will also include Williams' essay "The World I Live In," and a brief chronology of the author's life.